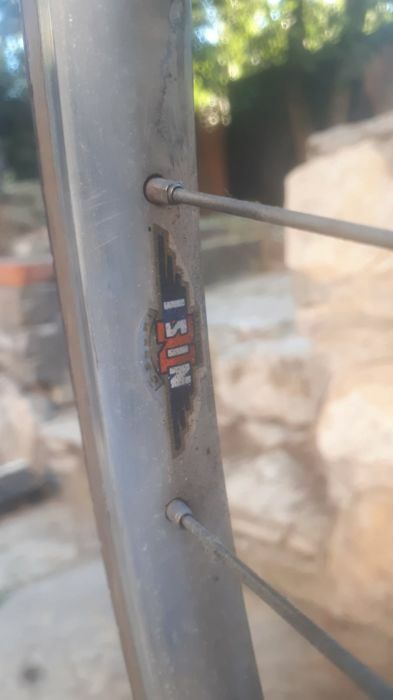 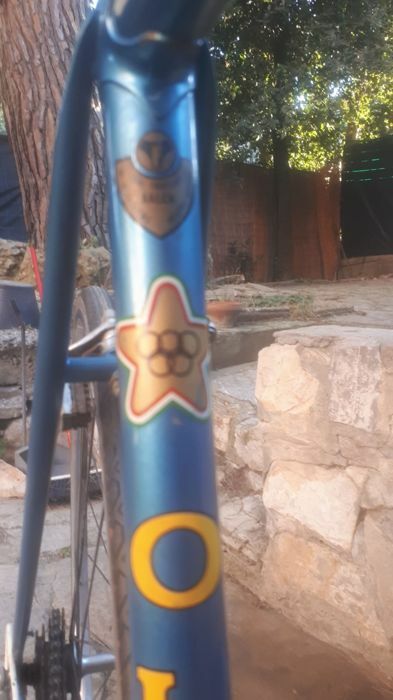 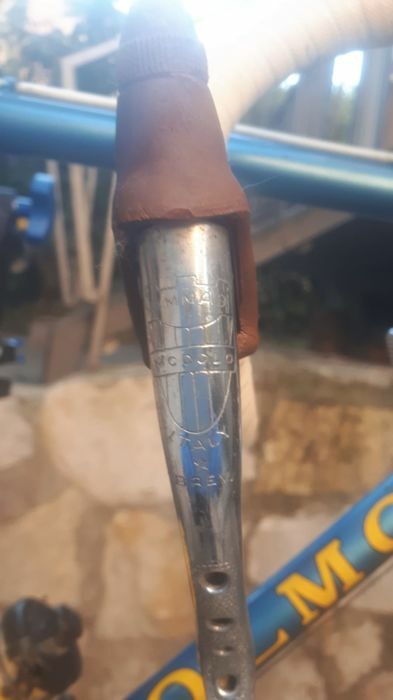 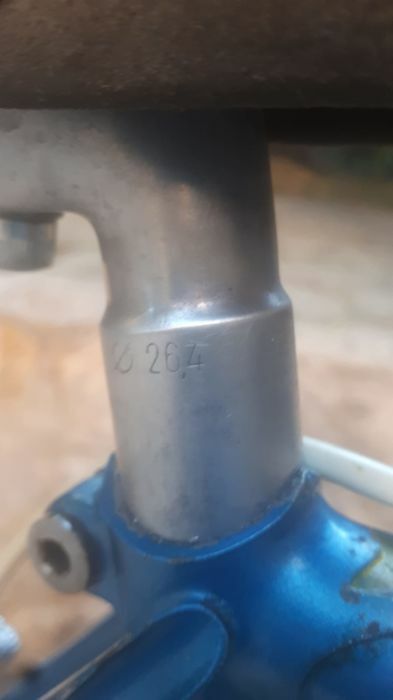 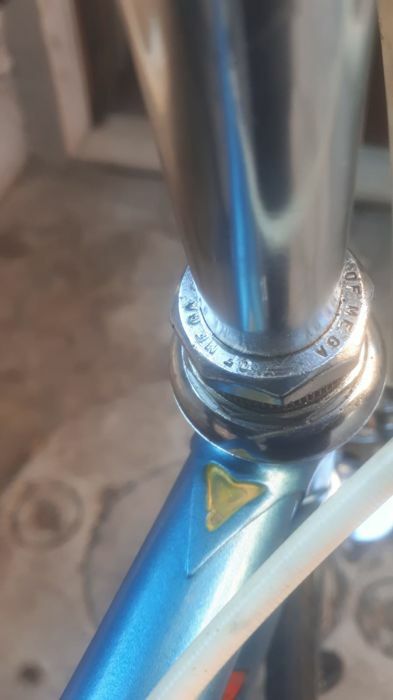 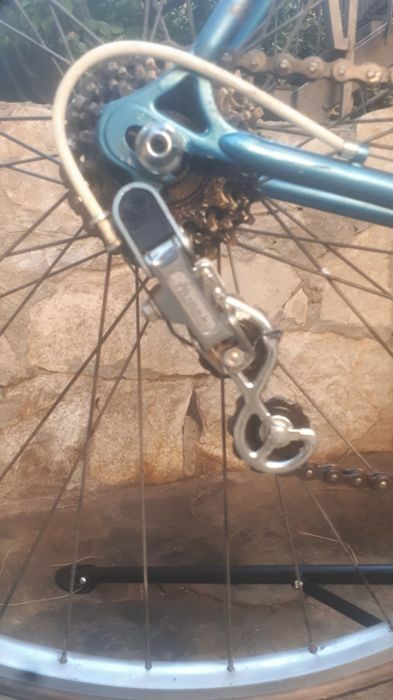 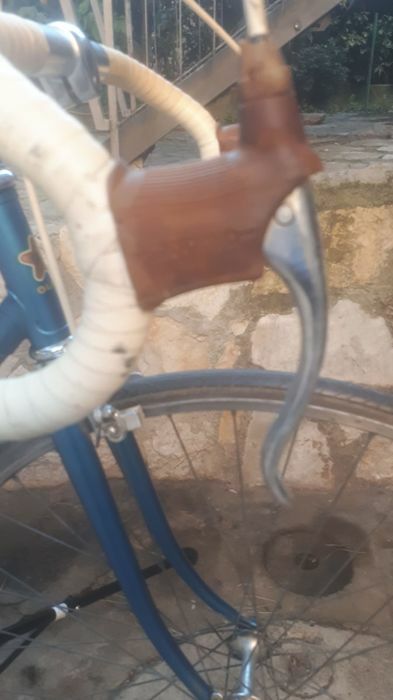 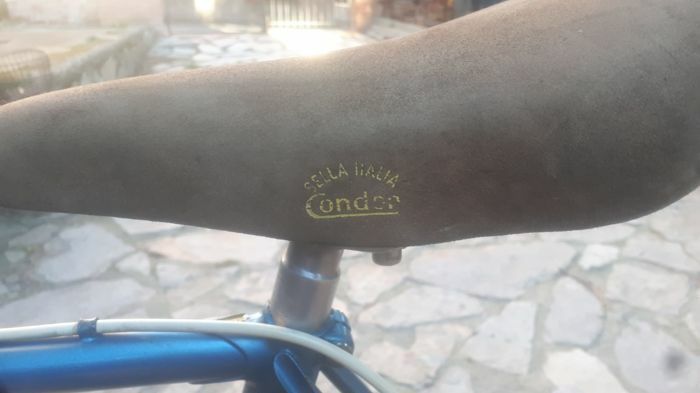 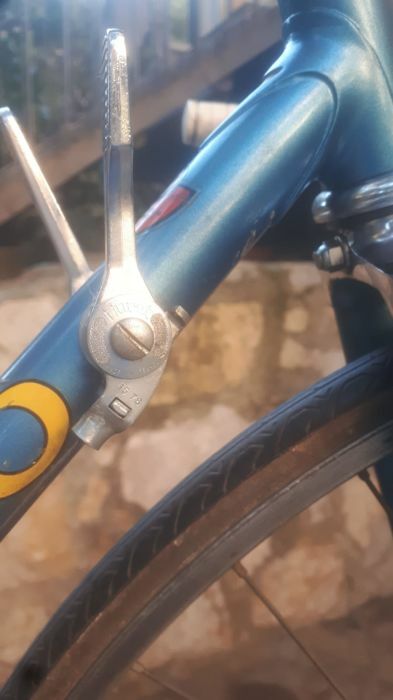 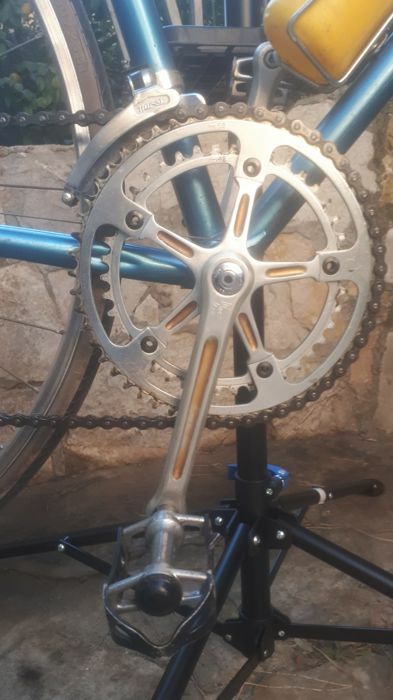 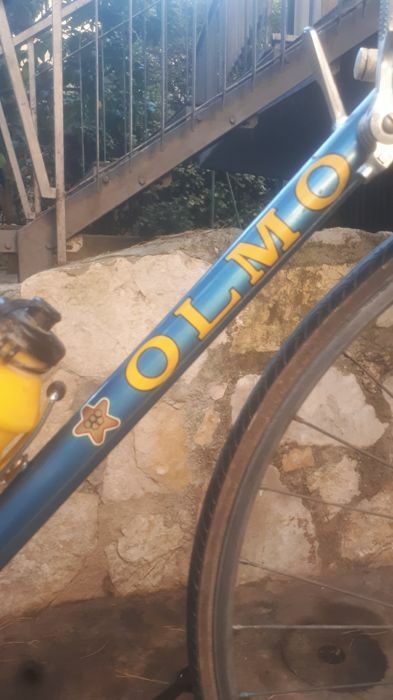 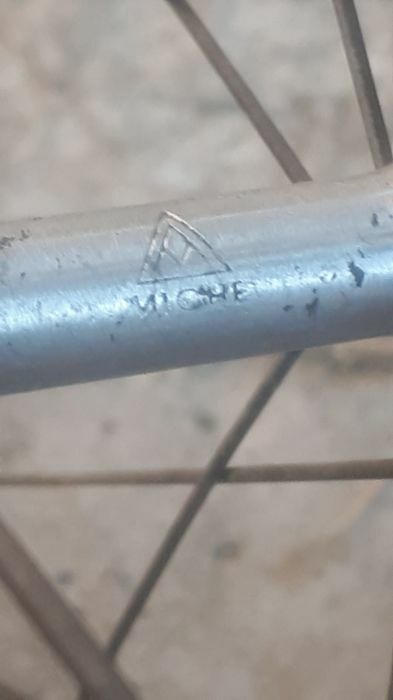 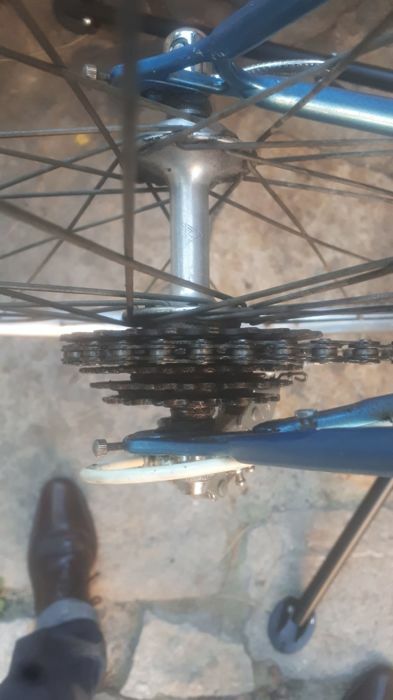 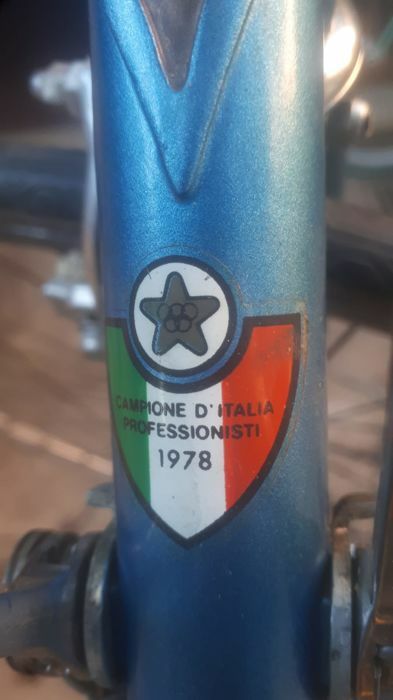 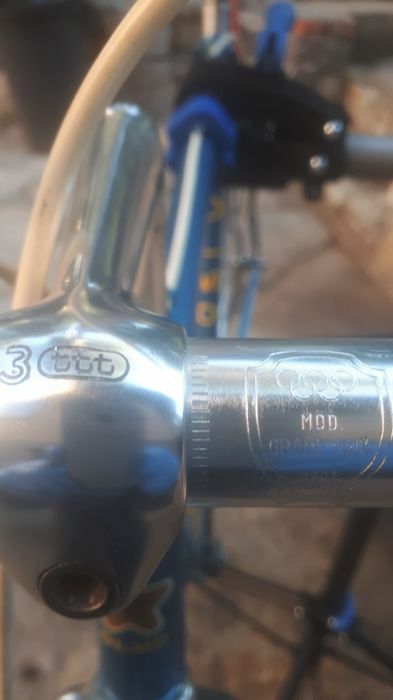 This auction proposes an Olmo racing bicycle, 1970s Grand Prix model, frame size 52 centre-centre, fitting a Huret 5-speed gearset at the rear and 2-speed at the front. 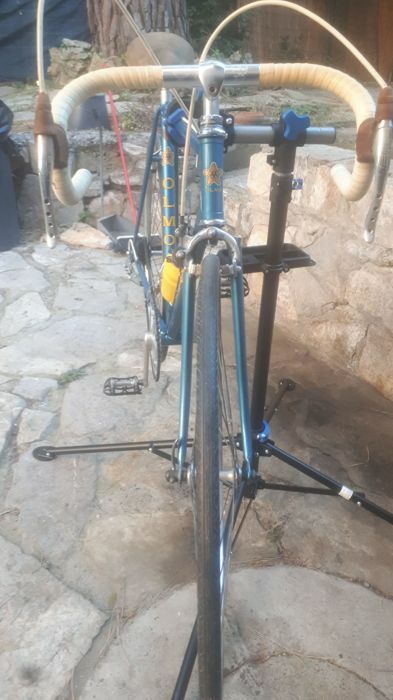 Nisi rims with Miche hubs, Modolo brake levers, Universal brake calipers. 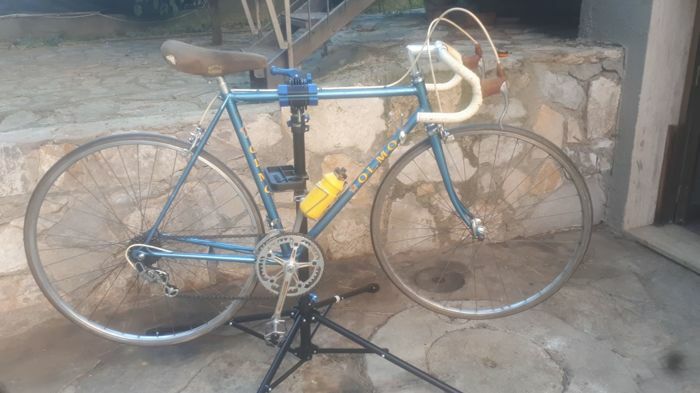 The bike is in very good conditions of preservation, ideal for historical rallies such as Eroica. 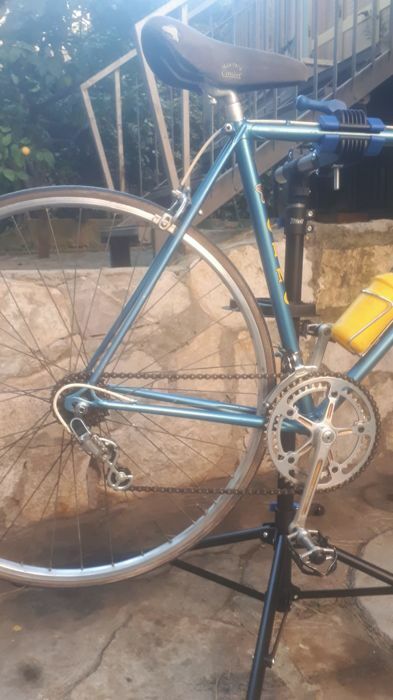 The bicycle will be partially disassembled and packed to reduce encumbrance.